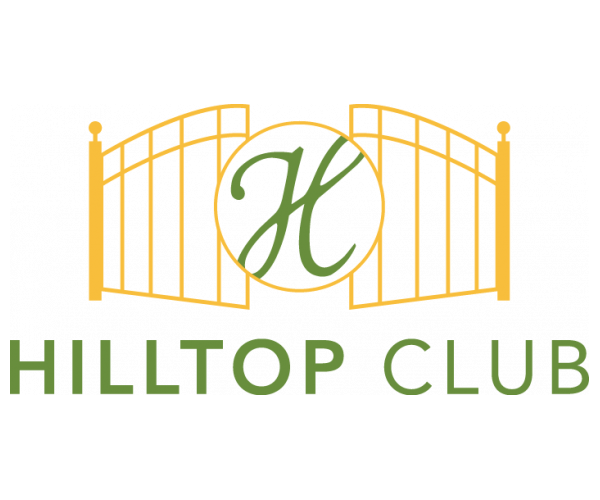 Hilltop Club has the best Bowling Green apartments near the university! Located less than four miles from WKU, our gated community offers 2-, 3- and 4-bedroom units with 3 or 4 bathrooms. Each apartment comes fully furnished and has its own full-size washer and dryer. With a 24-hour fitness center, basketball court, and volleyball court on site, you’ll never have to spend money on a gym membership as long as you live here. Residents also have access to our movie theater with stadium seating, our clubhouse, and our business center— a great place to study and catch up on schoolwork. To learn more about these premier Bowling Green apartments near the university, contact us today!